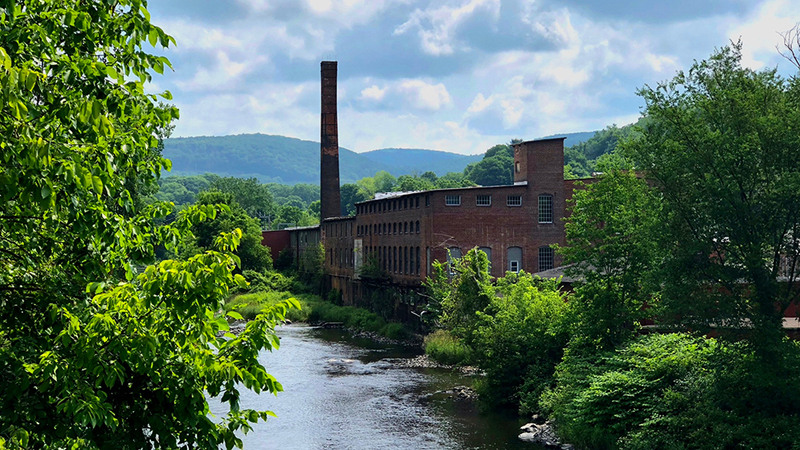 The rehabilitation of Eagle Mill transforms one of the region’s most historic mills into a vibrant community asset which honors the area’s history, sparks economic growth and addresses affordable housing needs. 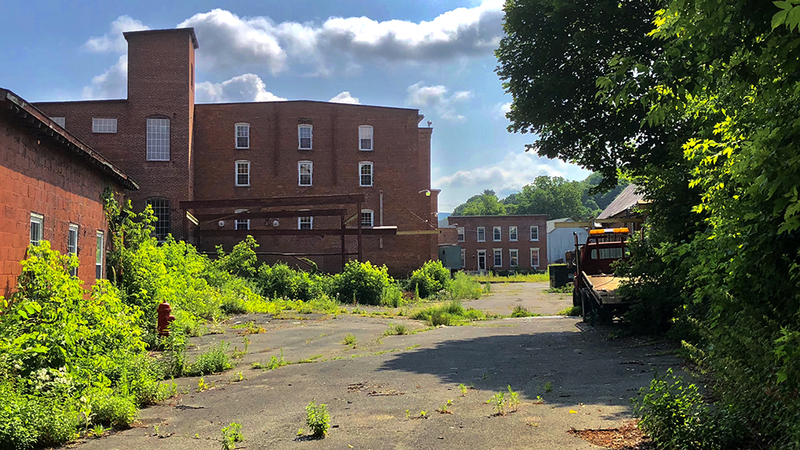 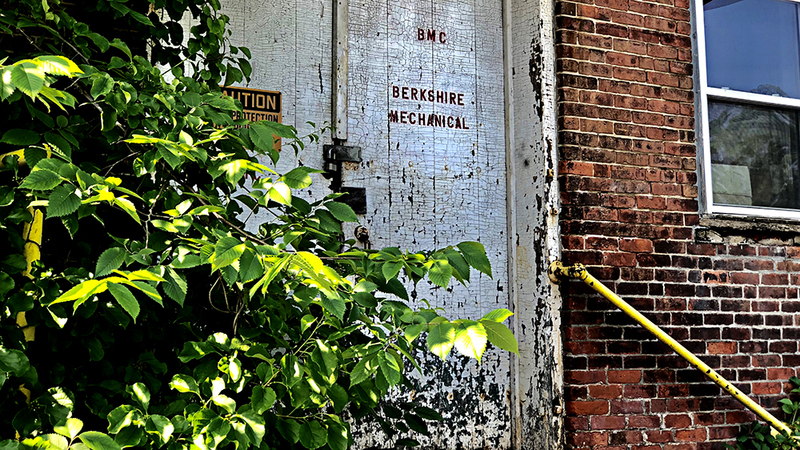 Vacant for the past 10 years, the proposed residential, commercial and retail uses will bring tenants, businesses, retail establishments, and food service to the historic core of the mill complex, breathing new life and vibrancy into historic site. 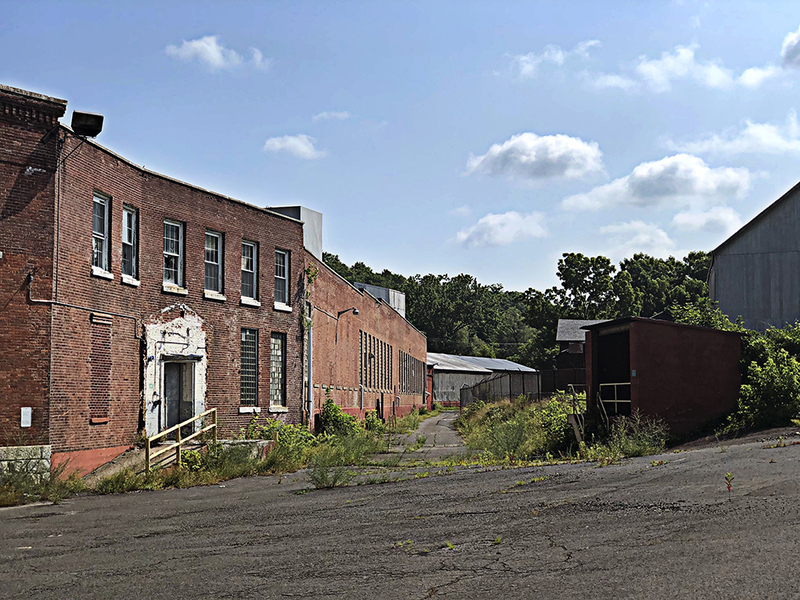 To realize this vision, developer Jeffrey N. Cohen has partnered with DEW Properties and DEW Construction to form Eagle Mill Redevelopment LLC. 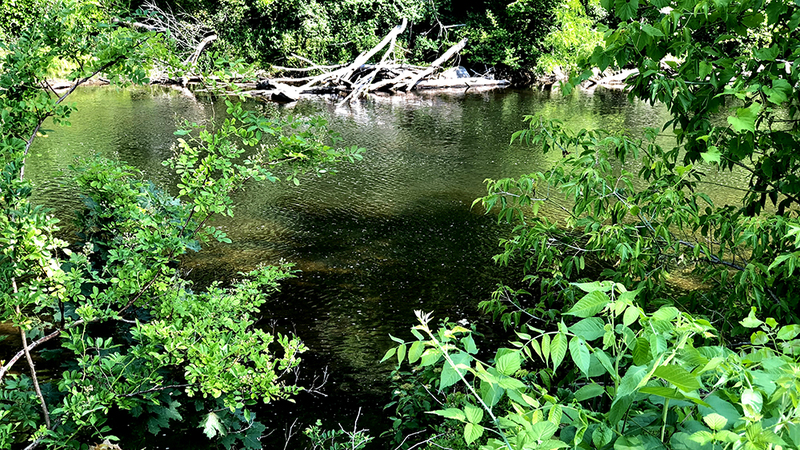 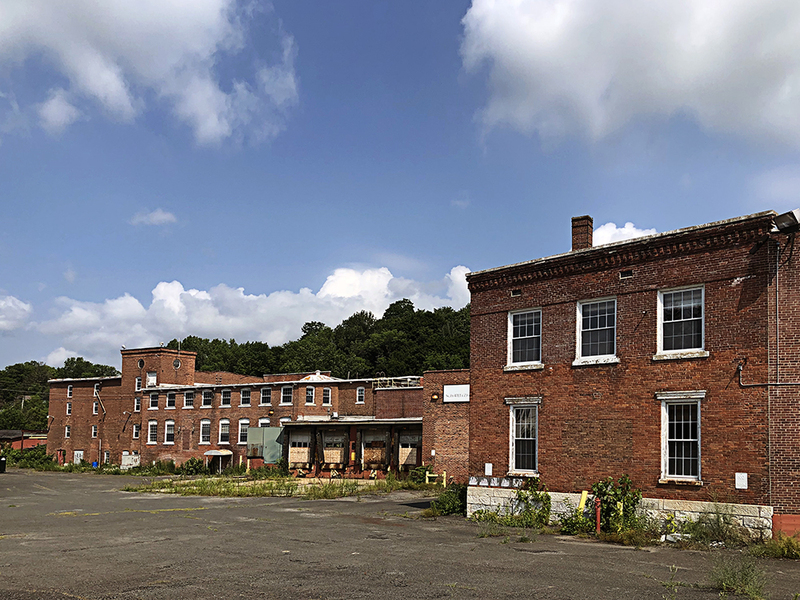 and acquire the Eagle Mill property. 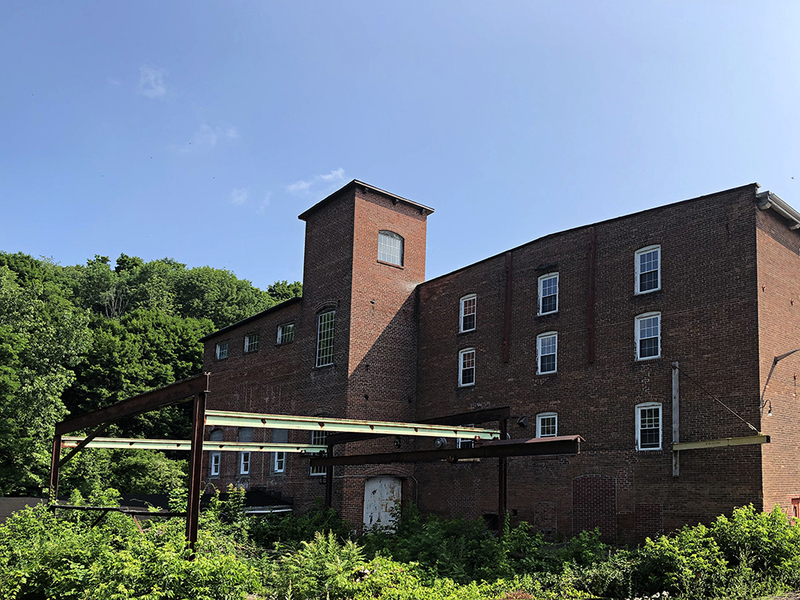 Eagle Mill Redevelopment entered into two contracts with Rees-Larkin Development which will acquire, in partnership with Berkshire Housing Development Corporation, the historic Union Mill at the Eagle Mill and a residential mill site by which they will develop a total of 80 units of market rate and affordable housing. 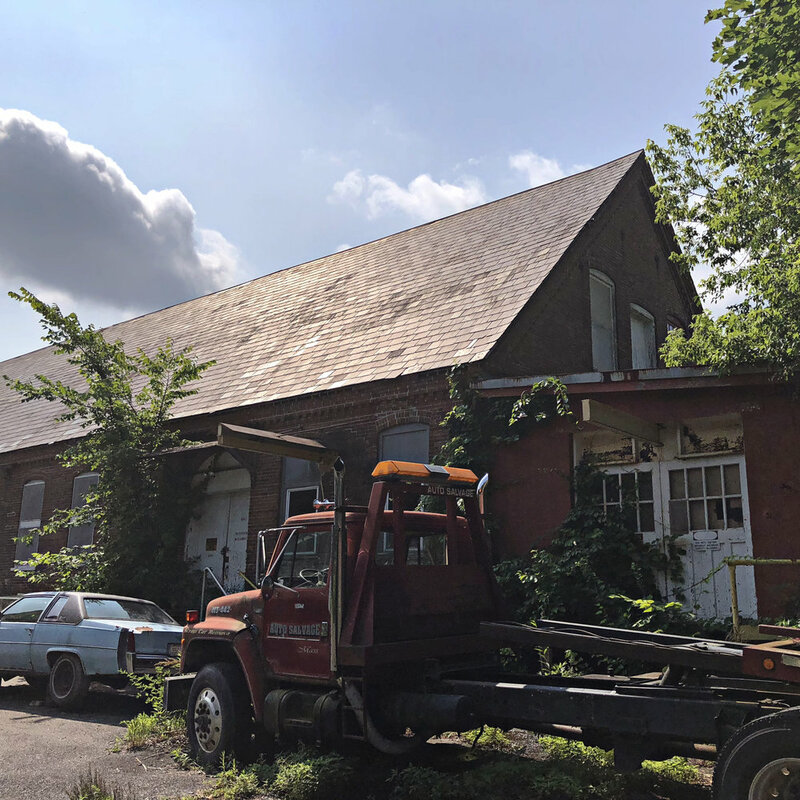 The concept of the project is to create a community center to accommodate businesses and residents and be a link to Main Street. 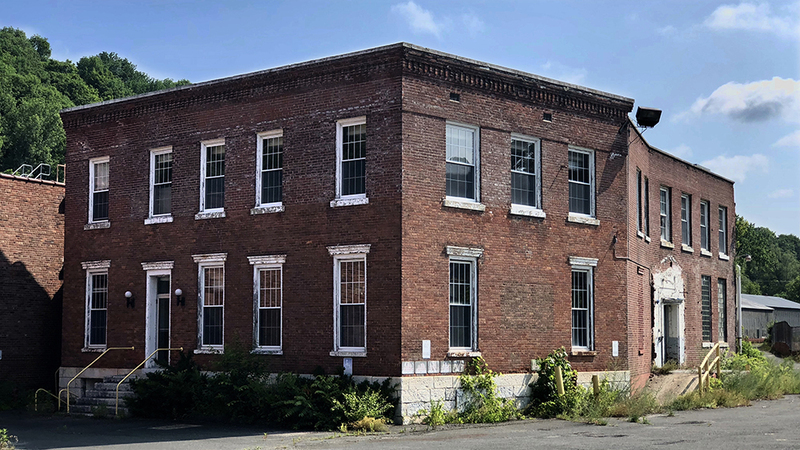 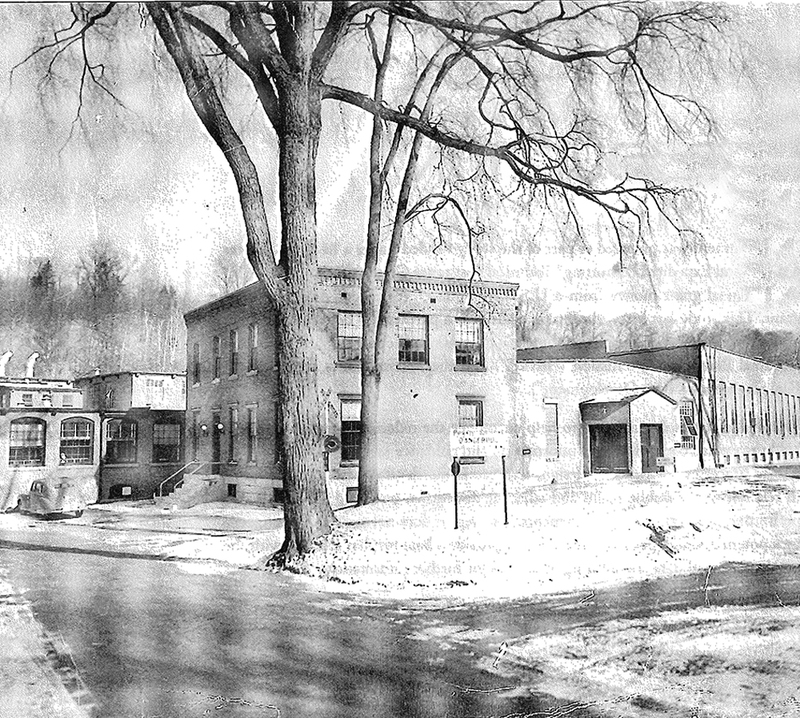 Plans for the Eagle Mill property include adaptive reuse of the historic mill buildings as well as new construction to create apartments, retail shops and offices, and a food hall/restaurant complex.